Located in the Southeast coast of the Persian Gulf, you have surely heard of one of the most beautiful cities in the Middle East, a city that did not reach to be 100 years old. However, it is considered to be one of the most important cities in the MENA region due to its economic importance in the area. A city that is important will of course be having lots of tourism projects that will blow your mind. I guess I don’t have to say it’s Dubai. Then again I will have to say that you’re missing a lot buddy by not visiting this remarkable place. So, I will be giving you a brief about the weather in this place and what is the best time to visit it and also I will debrief some of the things that you can do in Dubai. So basically this article will be covering most of the need-to-know aspects that you will be thinking about before and also during your stay in Dubai. 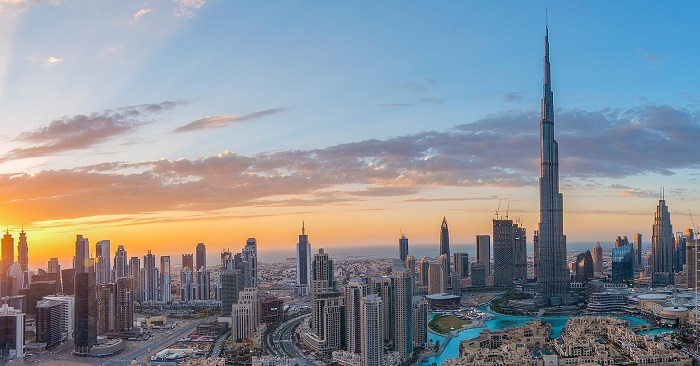 In order to have the full experience of visiting Dubai, I advise you to stay in a hotel located in downtown to make sure that you will not be wasting time in transportation during your stay. Get The Best Dubai Deals. The hotels in Dubai are nothing short of spectacular. So the best time to spend your accommodation is between November and March, the winter months basically, you will really enjoy a blue sky and a joyful beach weather. You should expect that you will be having a lot of company though, since it is the peak season. So these are the best times to get the best Dubai deals. 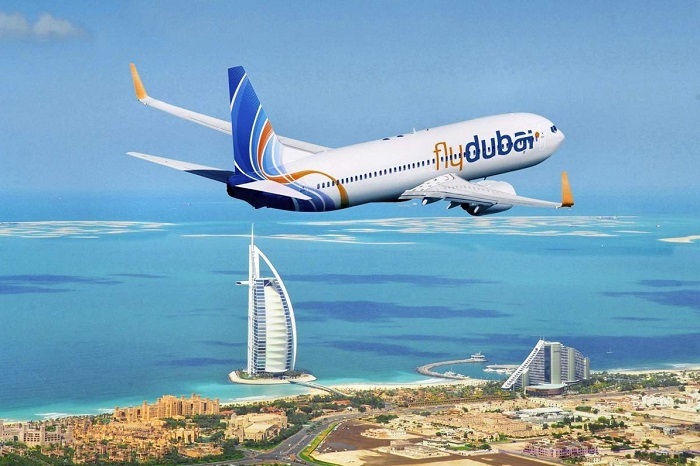 Book your flight to Dubai early for the cheapest prices. And one more thing regarding your flight, you should consider the same aspect while booking your flight ticket. And to add to that, in order to get cheap flights to Dubai, you will need to make sure that you will be travelling on a midweek day, because the airlines fare tend to be so much cheaper than on a weekend day. Now that you have known how to get one of the best Dubai deals, we will enjoy talking about things to do in Dubai in order to have a full Dubai experience. 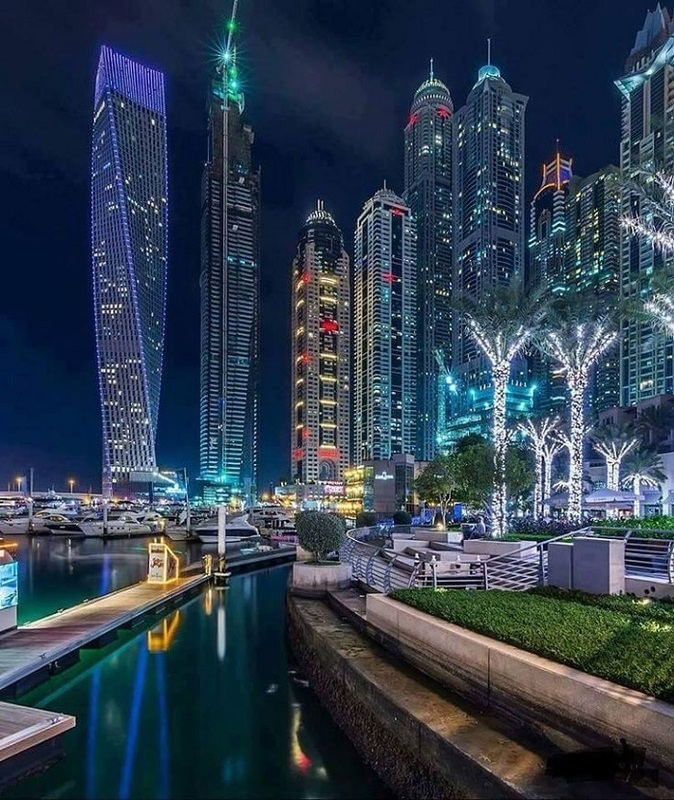 Let me tell you that in a city like Dubai, you will be walking around the city with a sparkly eye, because in Dubai you’re not only going to visit tourist attraction or even have a cultural experience; NO, because you’re in one of the most important cities in the area, you will be having the best time of your life. I am talking about adrenaline-rushing experiences, theme tours, cruises, sailing, water tours, shopping centers, fashion, day trips, and the list goes on and on, and it will not end so soon. There is plenty to do and see in Dubai. From the height of 13,000 feet, you will be having a spectacular sight that will remain in your mind as a comfortable and peaceful memory, and once you get the suitable equipment to skydive within Dubai horizon, JUMP my friend. 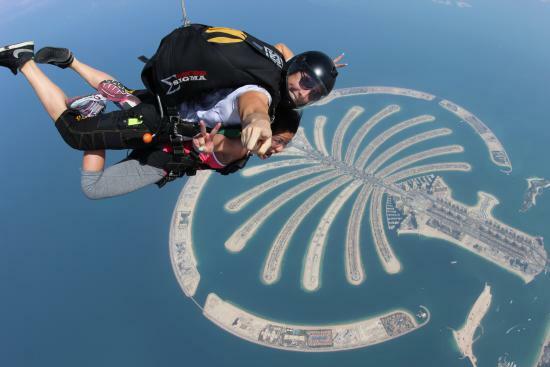 But first, before you go to skydiving in Dubai you need to make sure that you meet all the requirements. Well, each and every skydiving center has its own regulations. However, there are some fixed rules that you cannot break, for instance, at any skydiving center, it is a ZERO-TOLERANCE policy with regards to alcohol or drugs taken 24-hour prior to your skydiving trip. Nothing beats diving in the sky! Also the weight and the BMI (Body Mass Index) are so the important aspects that you need to accurately check before you even plan your trip, because you may lose your deposit if it is a pay now reservation. I passed by almost all the skydiving centers in Dubai and I discovered that their weight and BMI standards measures are between 80 to 100 kgm, and the BMI red line is between 25.0 to 30.0, and also the average expenditure of this priceless experience would cost approximately US$200 to US$250. Some of the skydiving centers are so firm regarding these regulations and it is shown crystal clear on their websites so as a pro tip, I strongly urge that you to check the requirements or the terms and conditions of any skydiving website just in order to be on the safe side. Trust me you will be missing a lot of fun if you do not at least try one of the cruises in Dubai or even having a water tour. I will give you a brief about the most popular cruises in Dubai in order to make your life easier while searching for one. 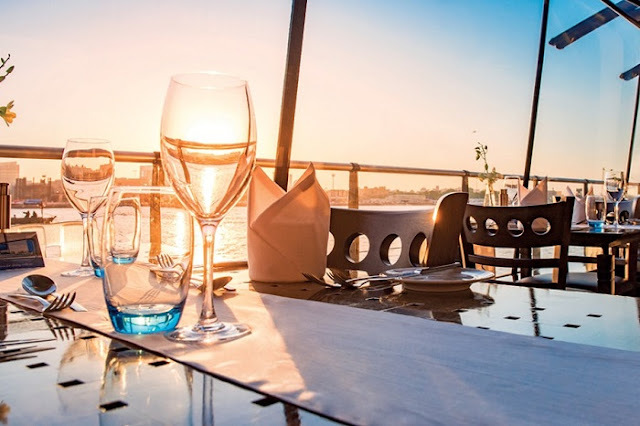 So one of the best Cruises in Dubai is Bateaux Dubai Dinner Cruise, which will take you in 2.5 hours dinner to glide along Dubai Creek welcomed by drinks and appetizers while you’re walking on the red carpet feeling like you’re a superstar, spending a memorable time with the very elites, during the trip. You will be taking a look at the sightseeings of Dubai that will remain in your mind for quite some time. Enjoy a unique leisurely dinner cruise. Now, what if you want to go through a water tour to enjoy a natural peaceful scene that you need after a long time of working? Well I specifically talk about a wonderful piece of nature. I am talking about the Musandam Peninsula-the beautiful nature masterpiece that will provide you with mental peace that you’re looking for. All you need to do is just to leave the hustle and bustle of Dubai and go to the Peninsula of Musandam, by taking a sailboat and on your way to Oman. You will be having spectacular views while you are passing through the sea between the mountains. The only barrier that prevents you from ascending to the sky is absolutely nothing. Well, when you have this wonderful experience in Dubai, just feel free to let me know about it in the comments or even via email. Dubai is the place that you want to visit.